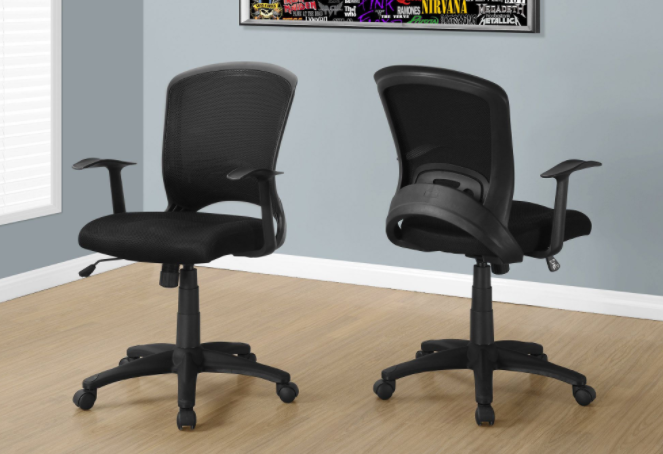 I-7262 Office Chair – Upgrade your study/work space with this modern ergonomically designed mid-back juvenile office chair in a sleek dark grey finish. 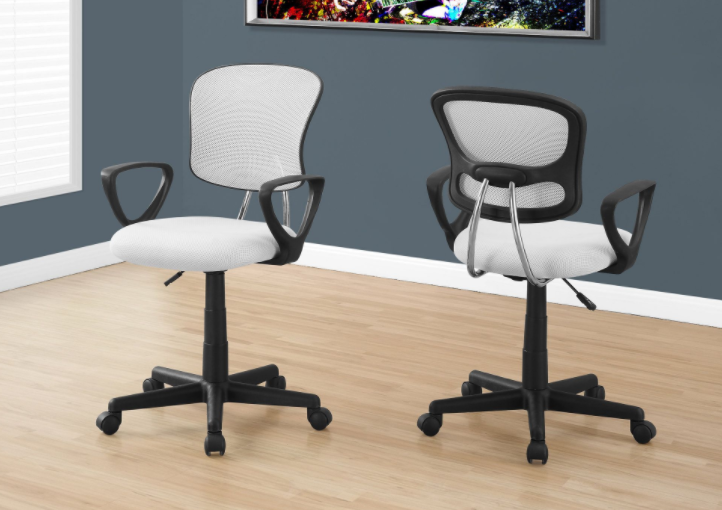 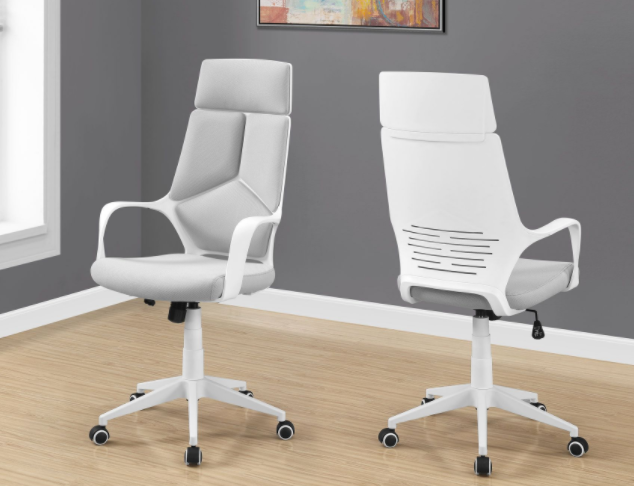 BIFMA certified, this stylish and supremely comfortable chair has a supportive natural curved back, a thick cushioned seat upholstered in a durable and breathable grey nylon commercial grade mesh fabric, with high quality finish black arm rests. 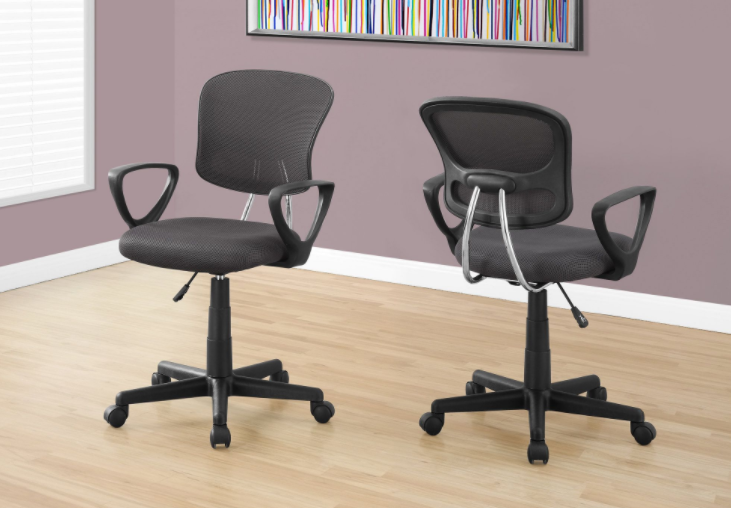 The convenient side lever allows you to easily adjust the seat height between 17″-21″high, and the 5 nylon hooded castors on a sturdy base gives smooth mobility across a floor or low pile carpet. 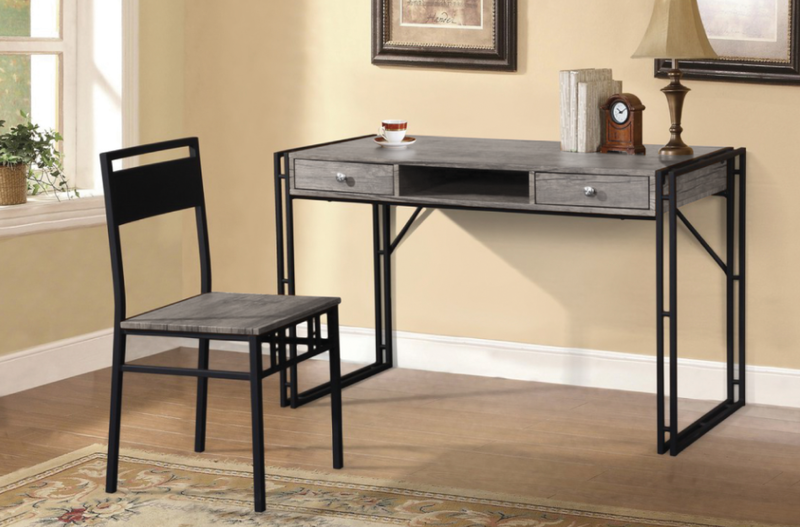 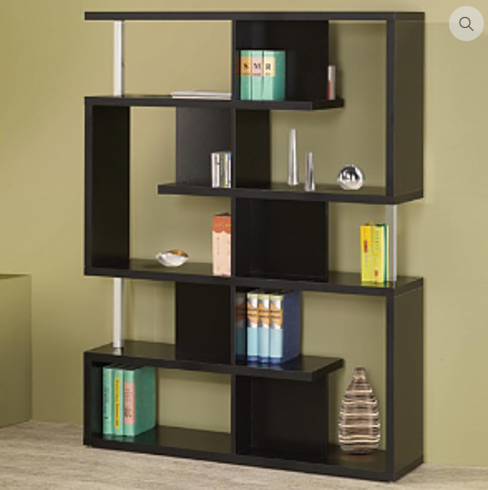 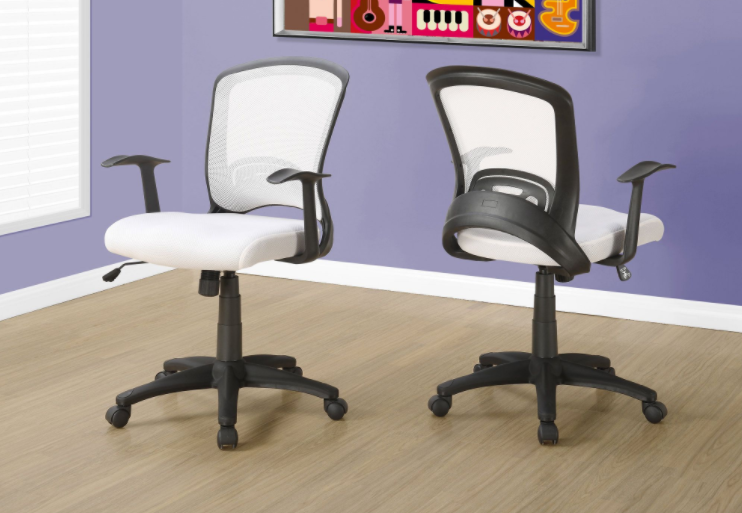 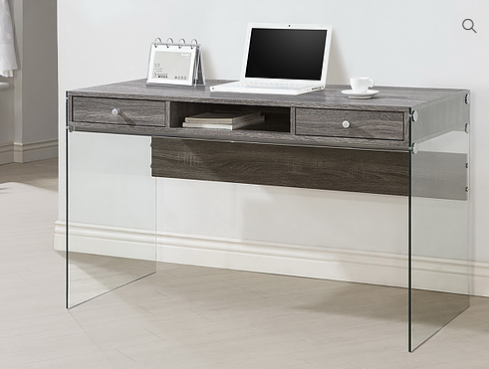 Easy to assemble, you deserve to be sitting comfortably and in style as you work hard to finish those school projects!